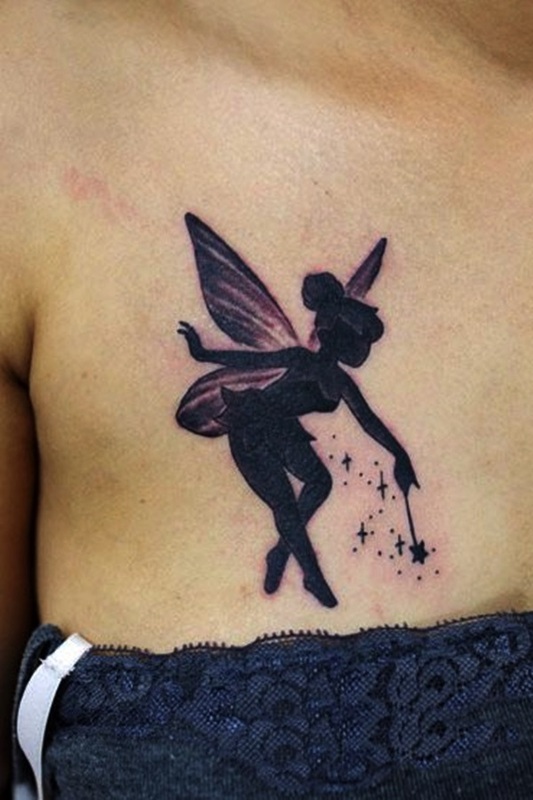 When you think about the word ‘fairy’ what kind of images conjure up in your mind? 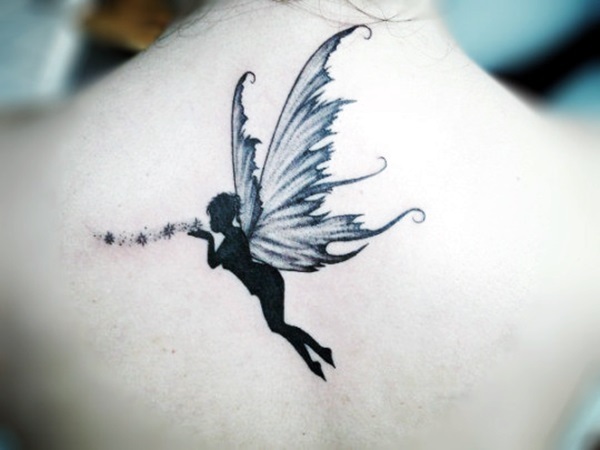 It is almost certain that the images that elicit in your mind are related to the fairies that are cute, fragile, and adorable. 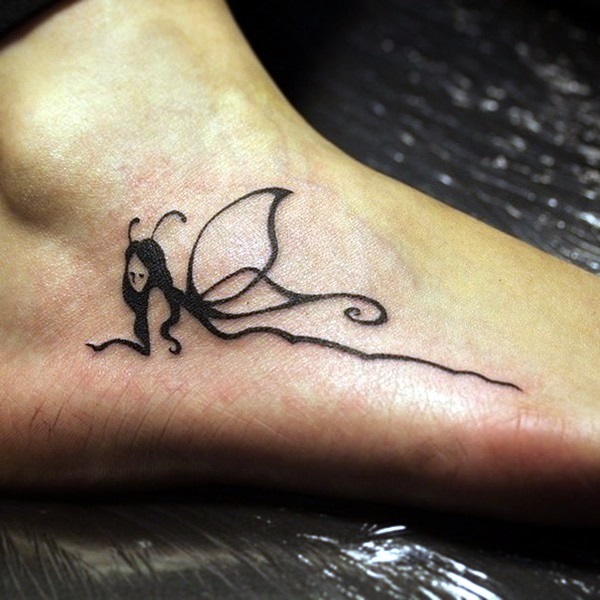 There is hardly anyone who relates fairies with evil and dark. 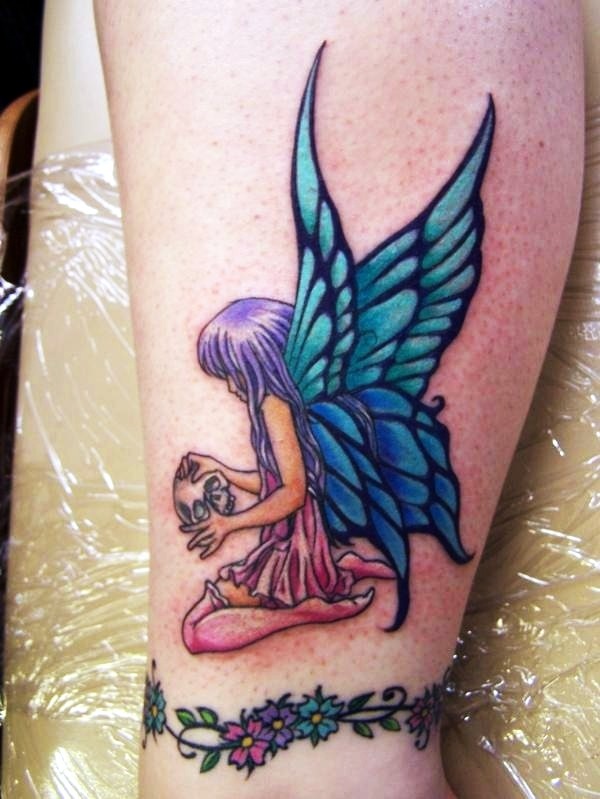 But the truth is that many fairytales have shown the darker sides of the fairies too. 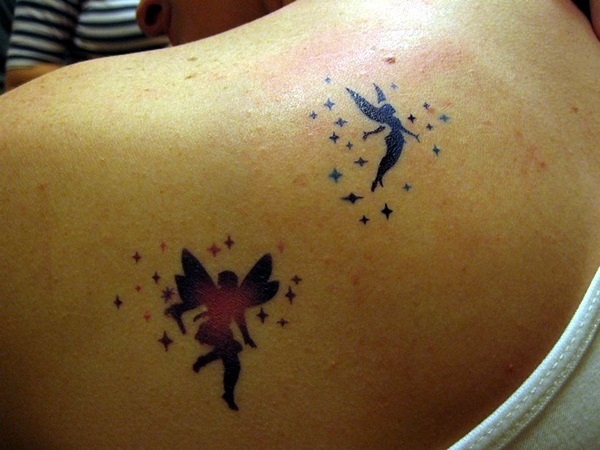 But who wants them? 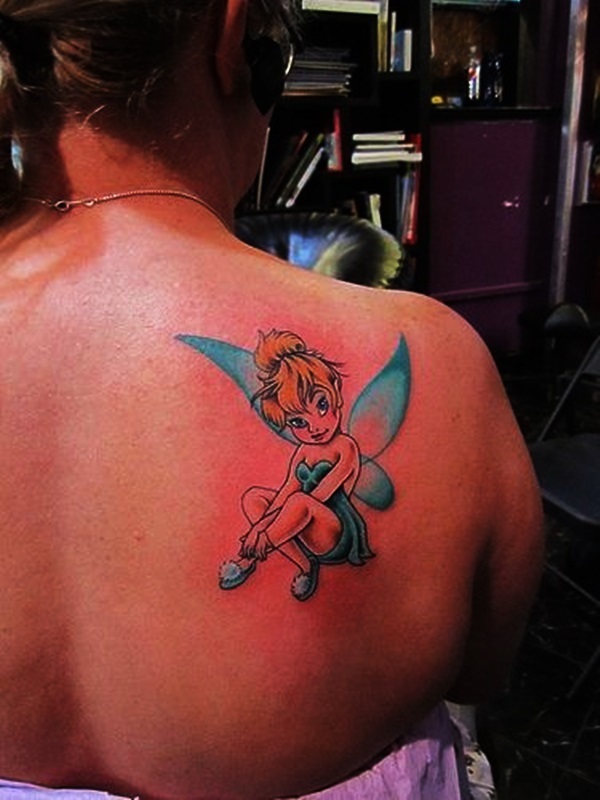 Adorable fairies bring happiness and smile on our faces. 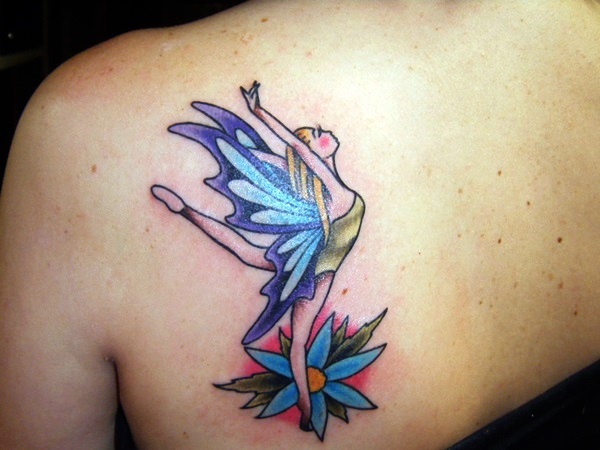 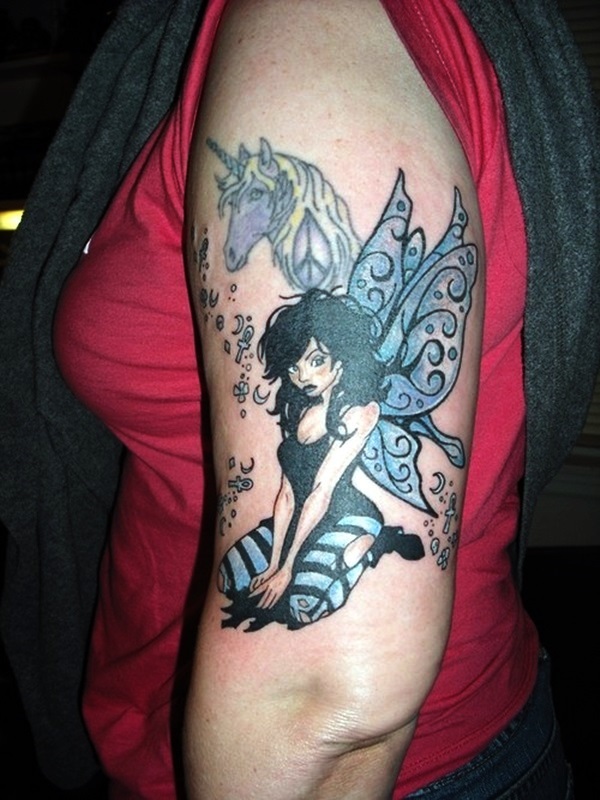 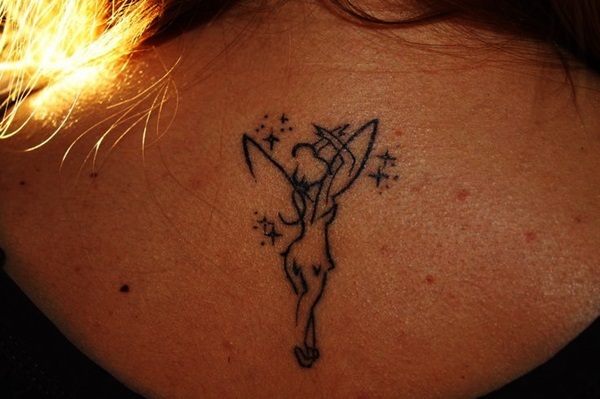 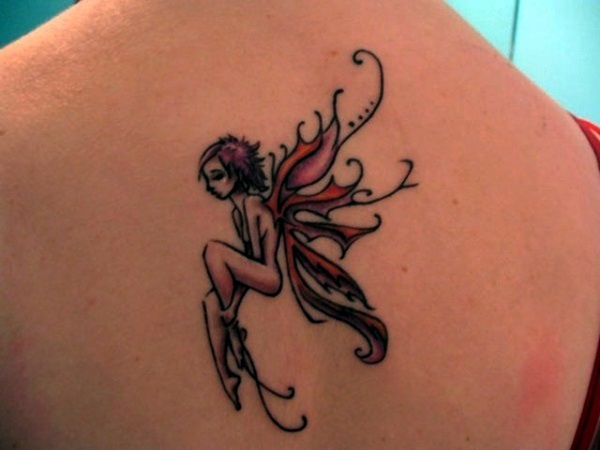 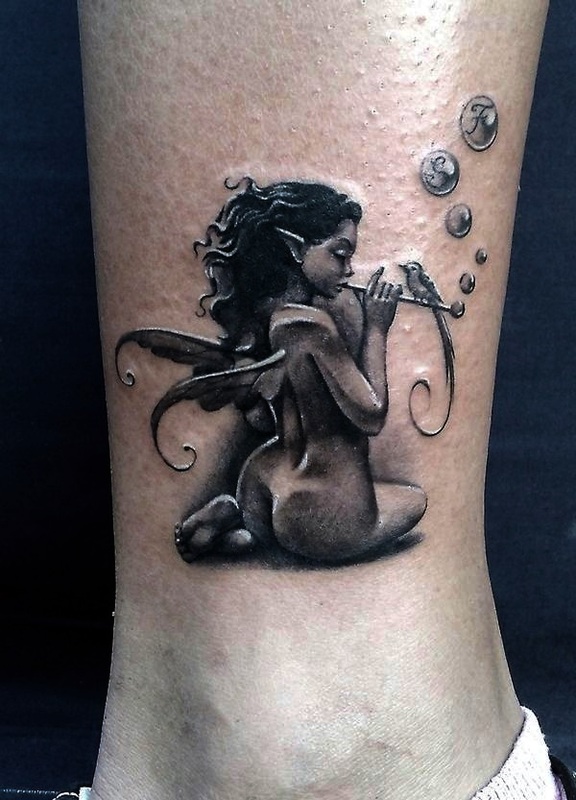 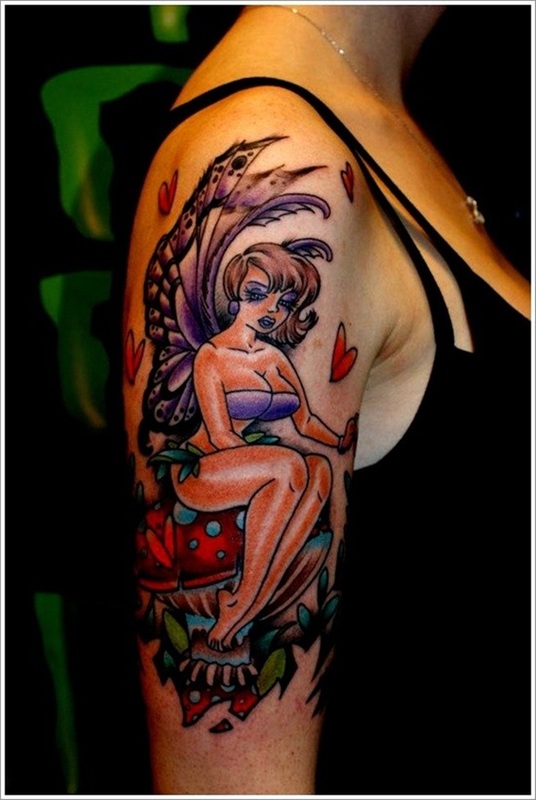 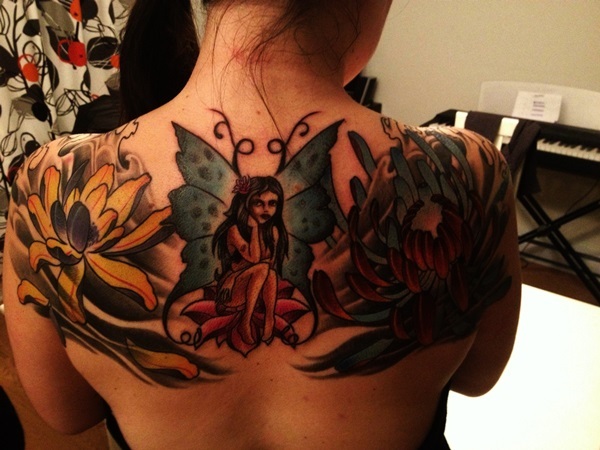 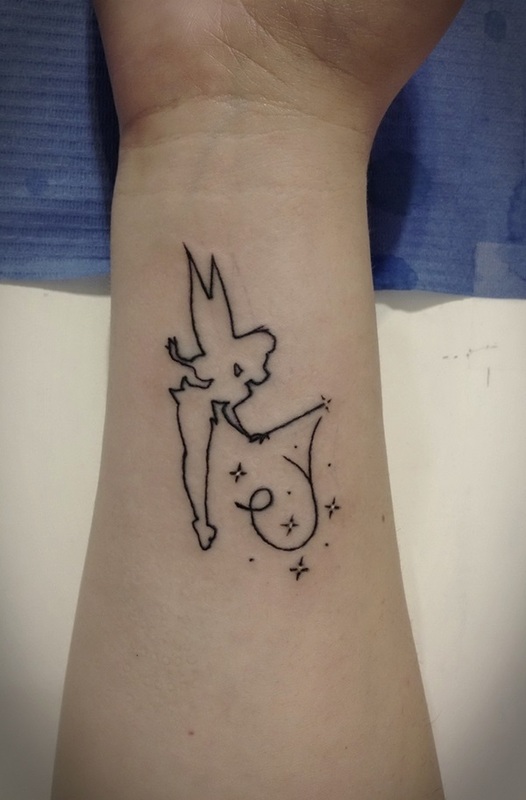 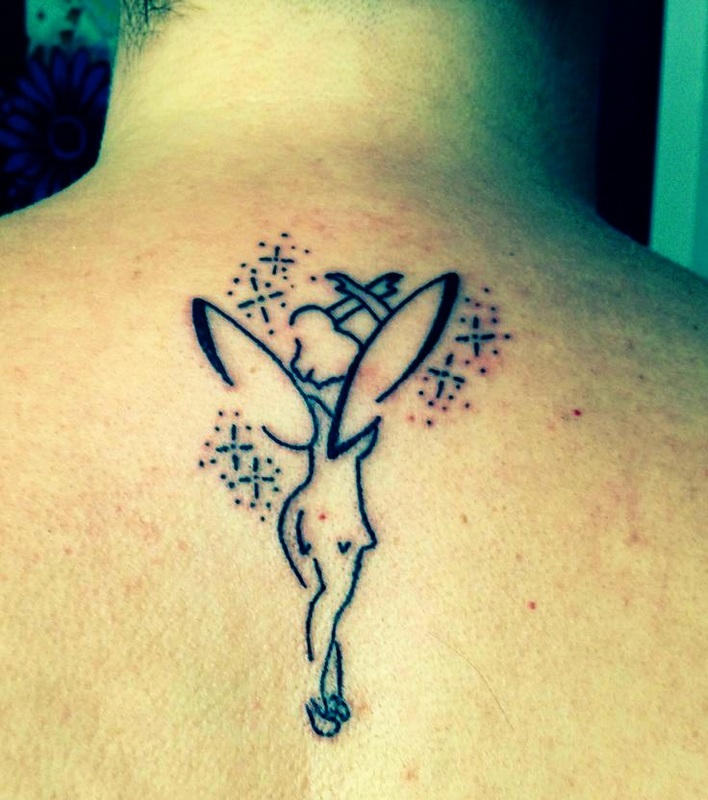 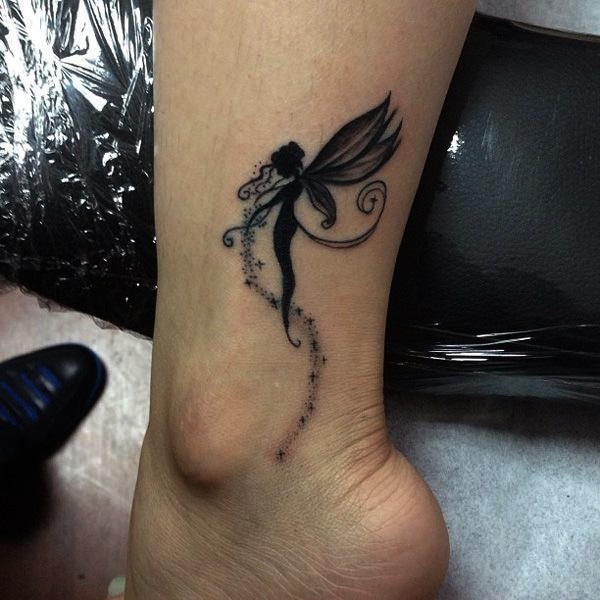 So, when you are looking for the fairy tattoo design idea, you must also be thinking about adorable fairies. 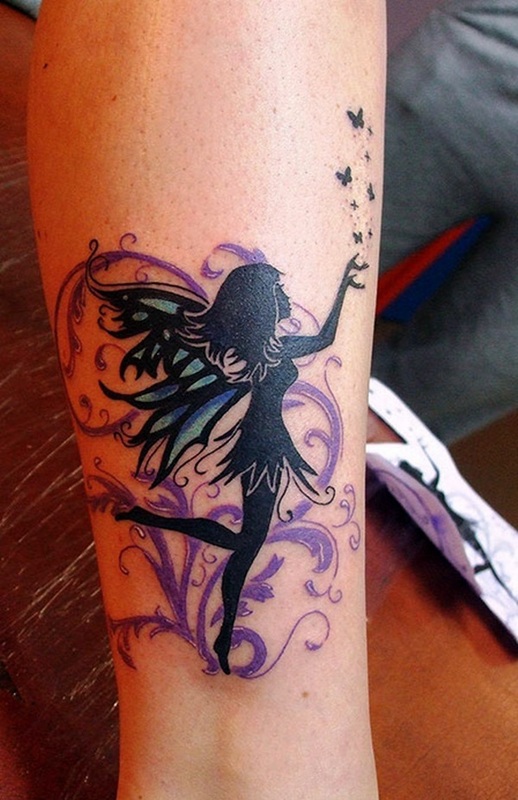 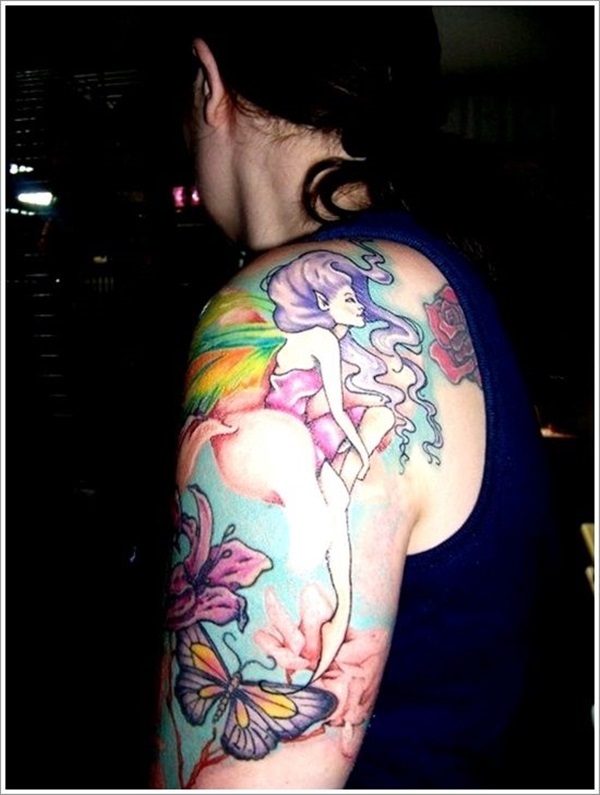 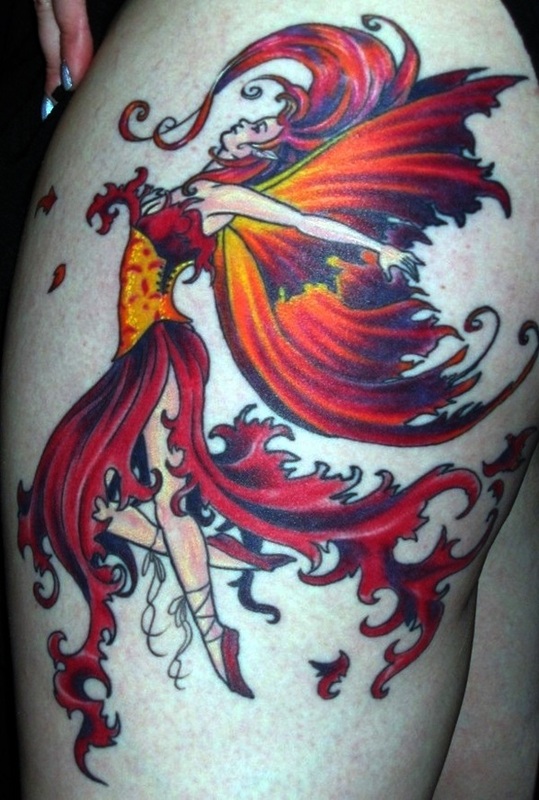 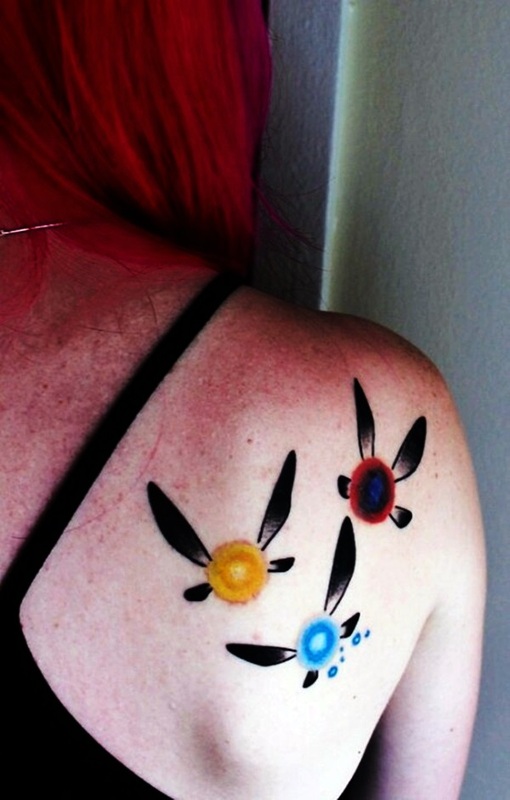 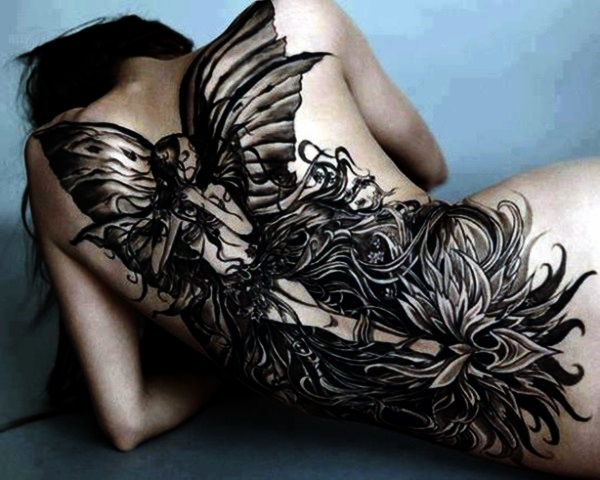 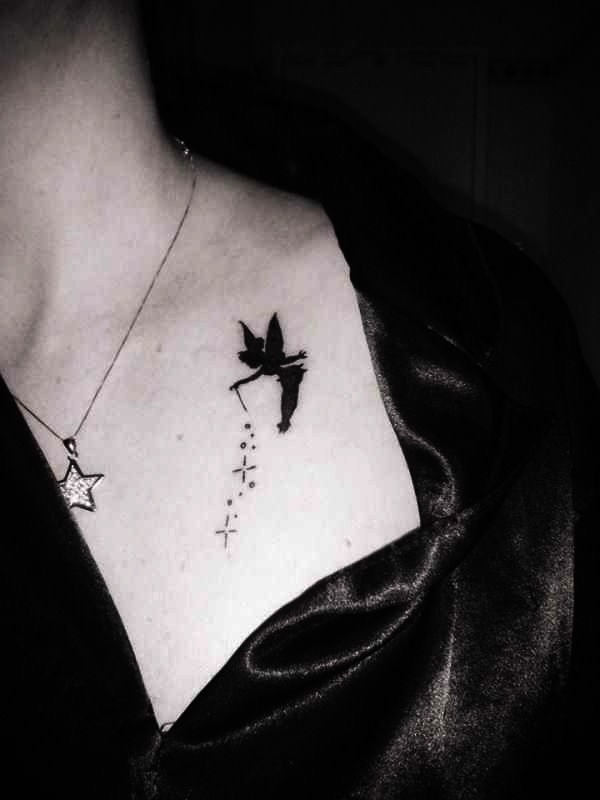 You can get some awesome fairy tattoos on your body. 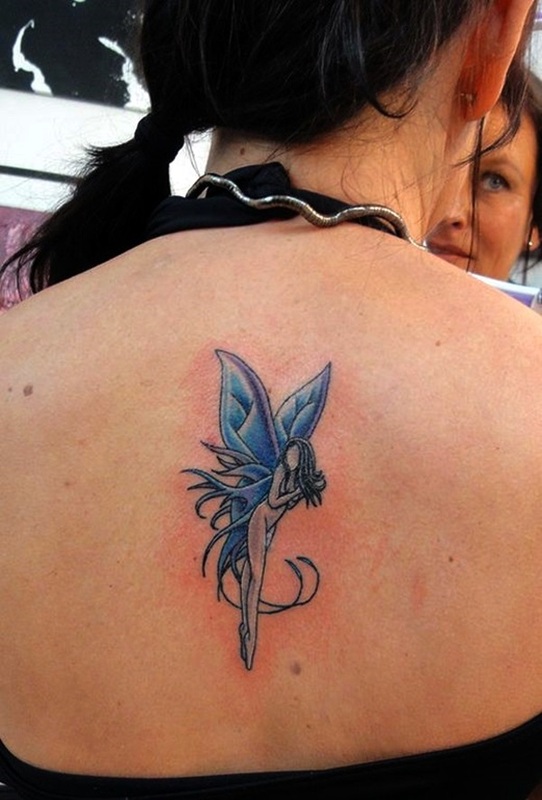 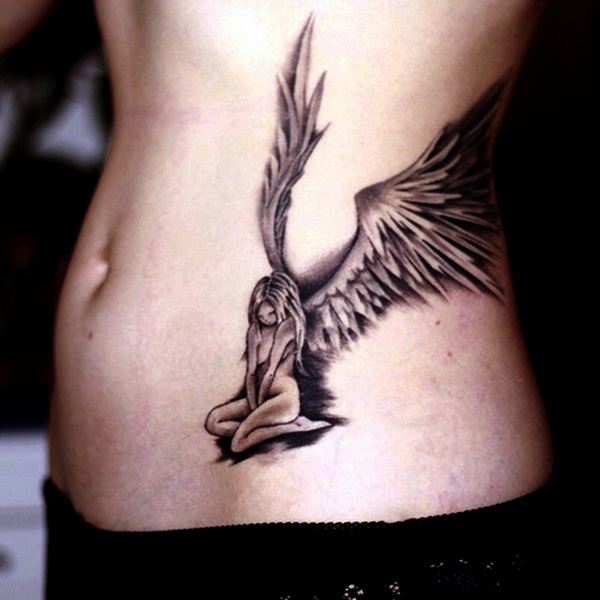 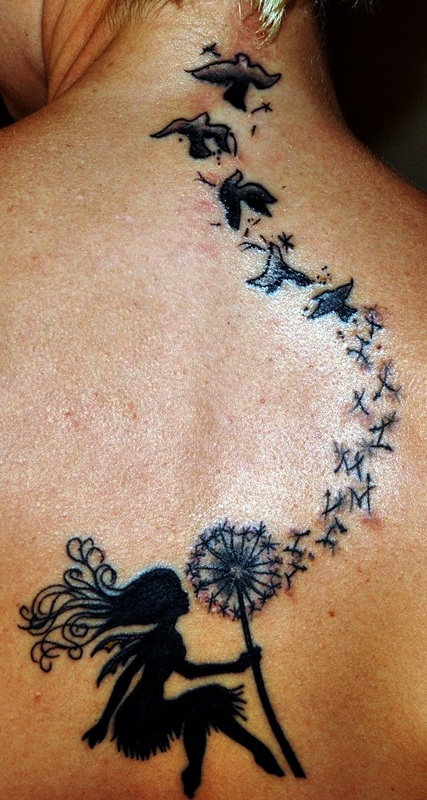 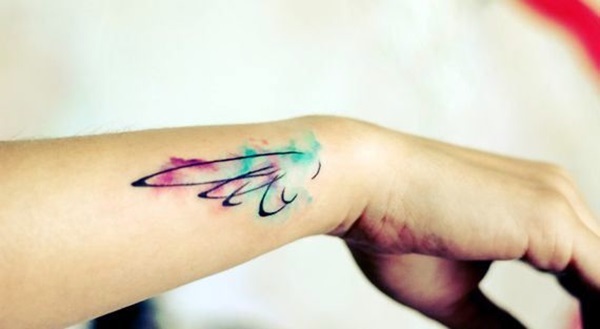 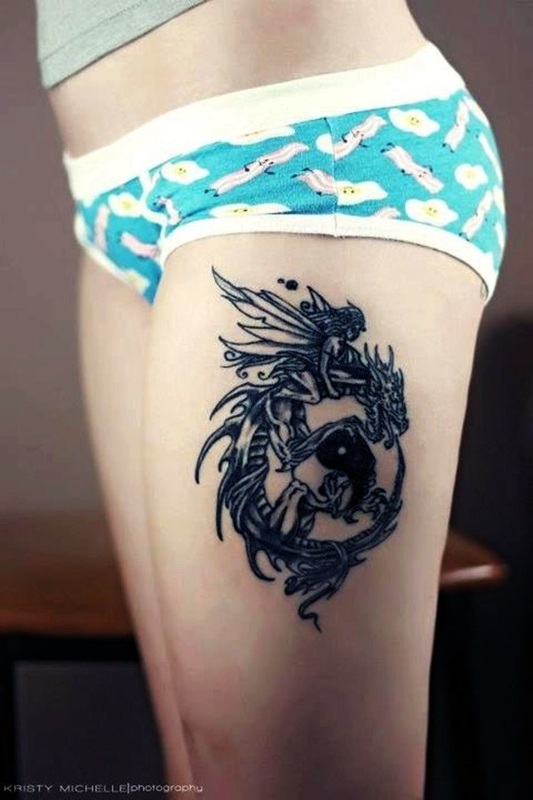 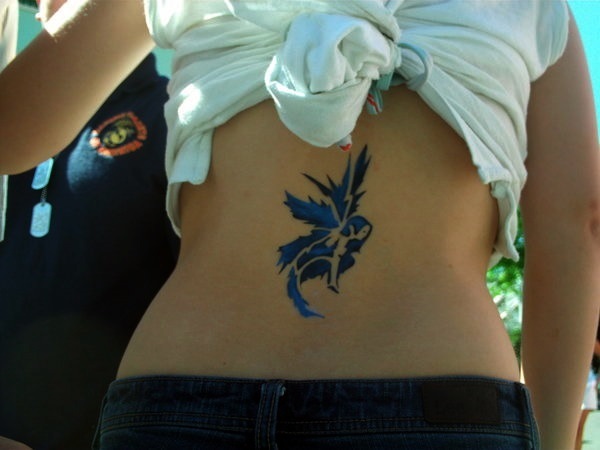 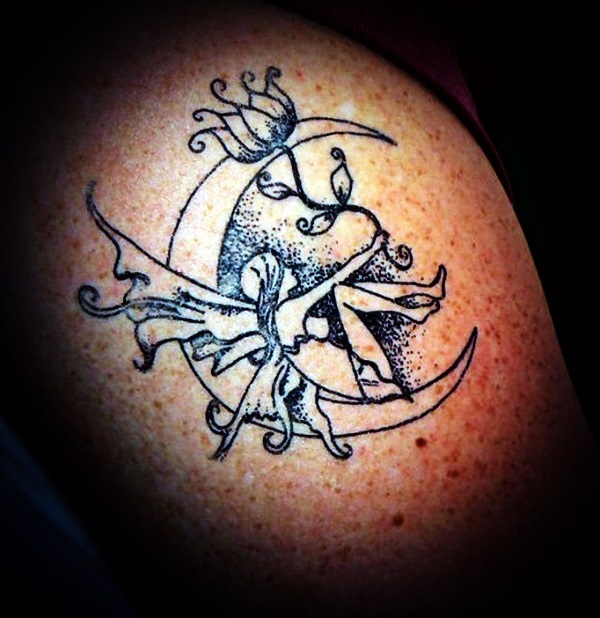 However, before choosing the design, choose the body part where you want to get the tattoo. 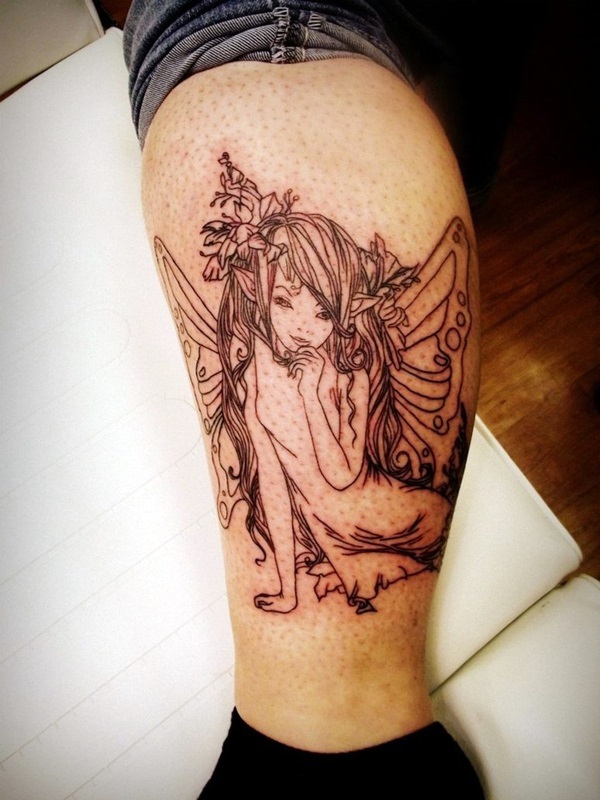 Once you have figured that out, start looking for the design ideas. 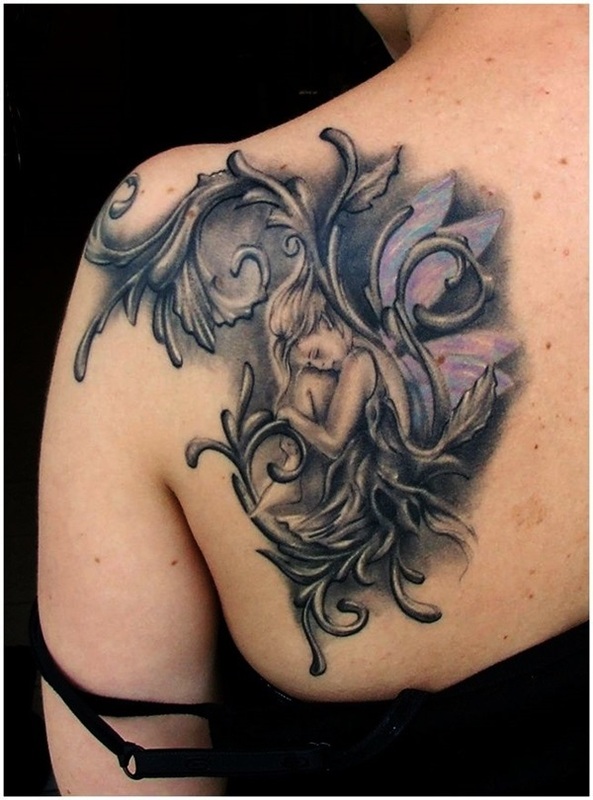 You may also need to think in terms of colour and the level of intricacy. 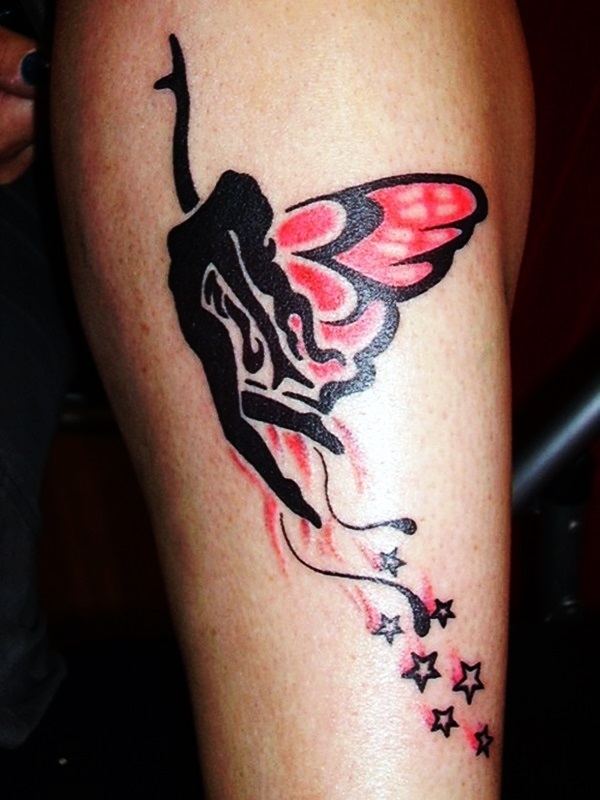 You can get colourful and intricate design as well as small, minimal, and monochrome design. 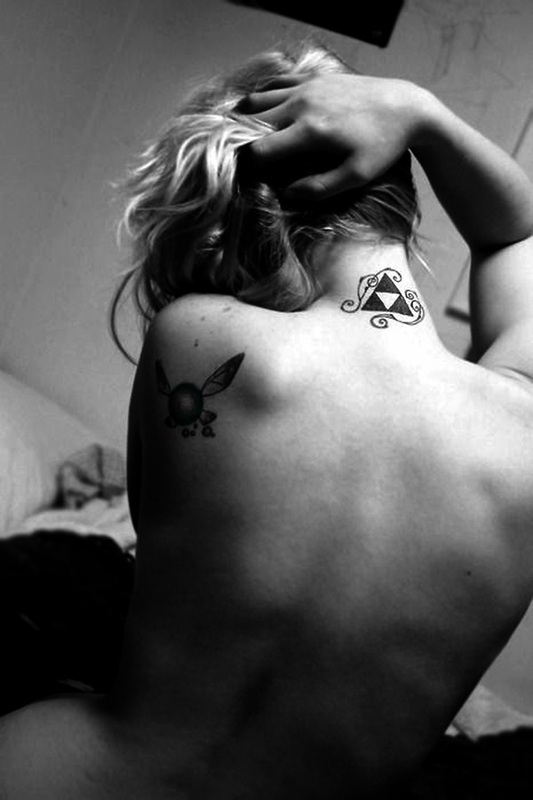 The choice is all yours. 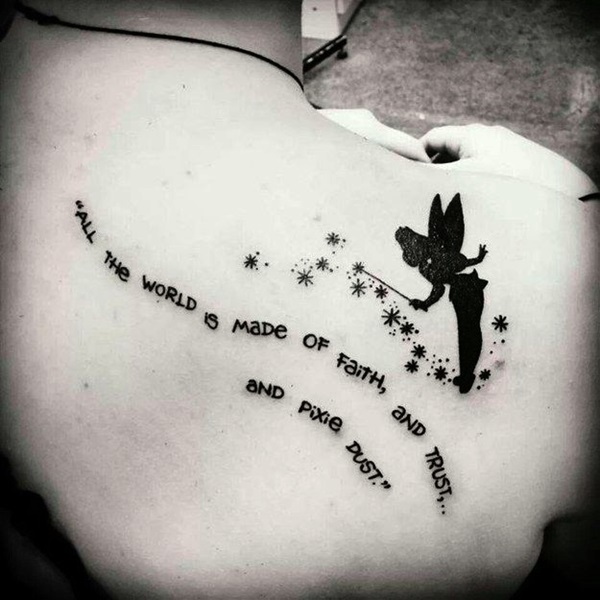 It is best that you look through this collection of adorable fairy tale tattoos that we have put together. 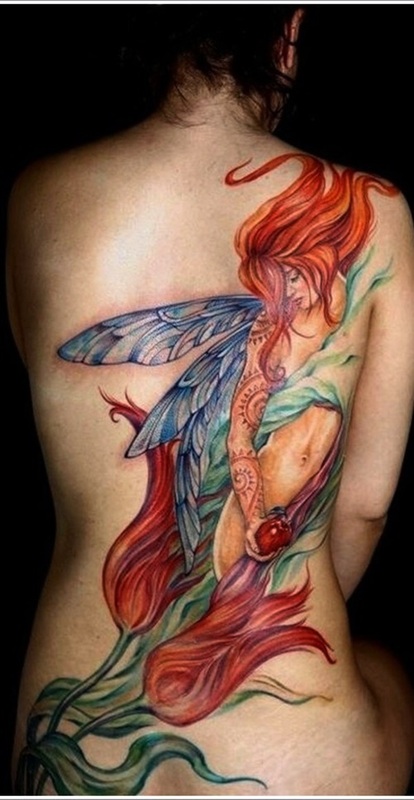 These designs will certainly inspire you and help you make the choice.